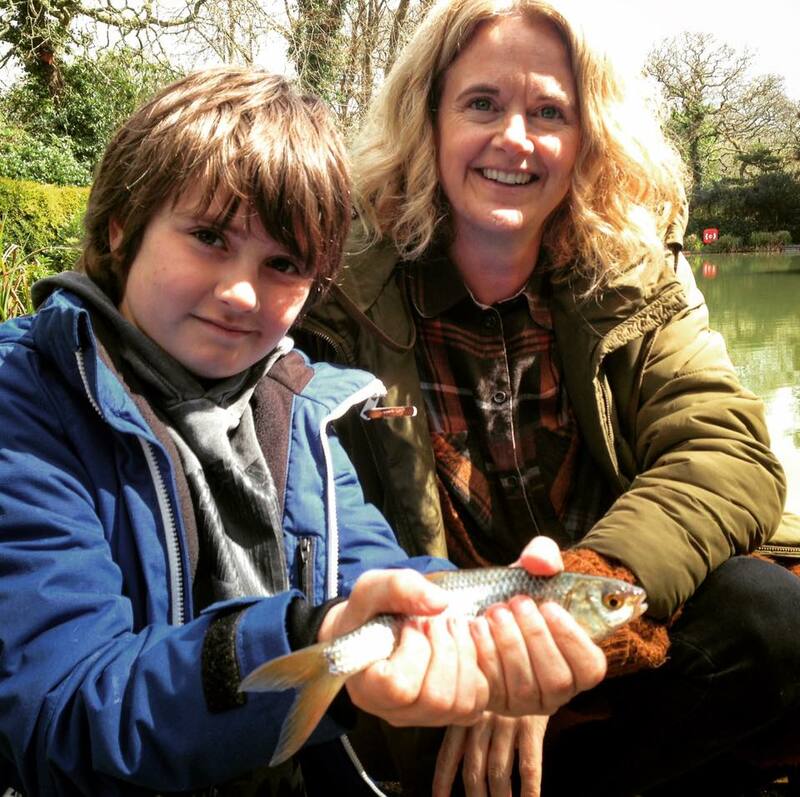 I was joined this afternoon by Jake and his Mum Emma. 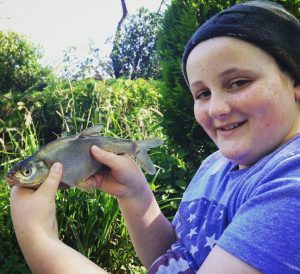 It was Jake’s first coarse fishing experience but he’d been boat fishing a few times. 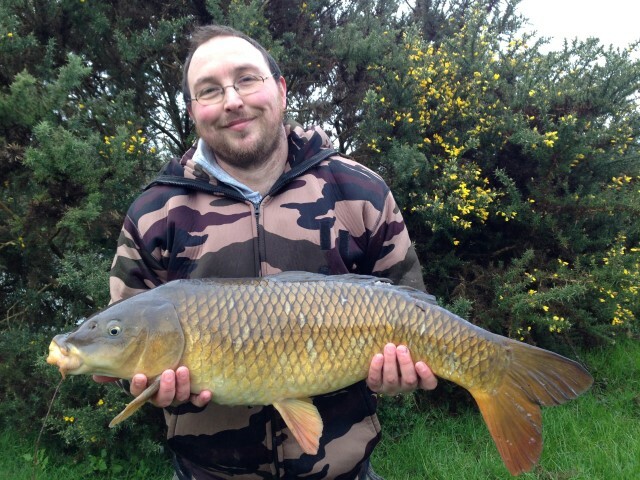 He soon settled into the rythm of lake fishing and remarked how calm and peaceful it was. 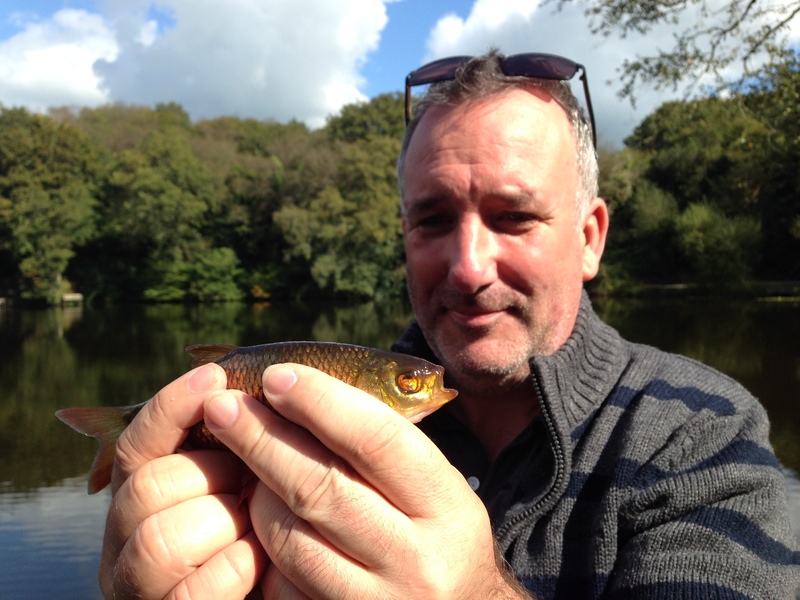 Calm and peaceful until he started catching loads of fish! 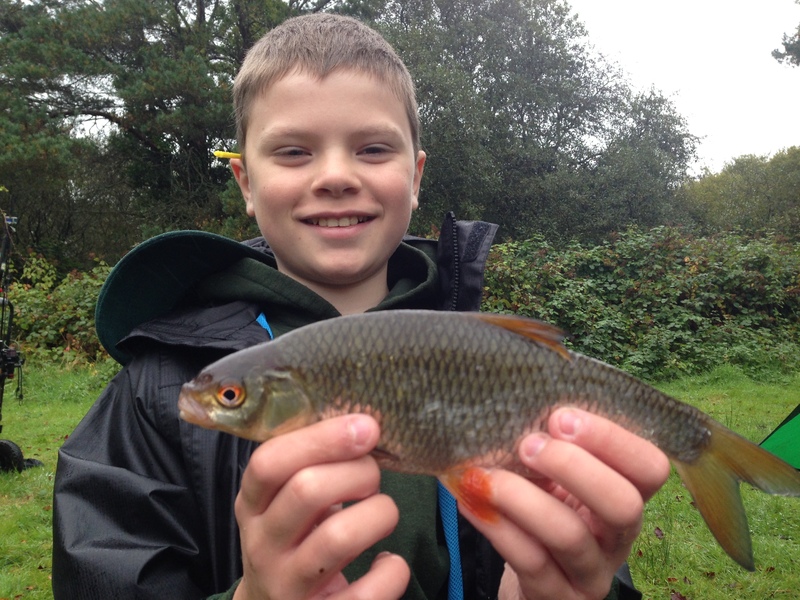 Using both a short pole and a rod and reeling with running line, Jake caught a mixture of Roach, Rudd, Perch and Bream. 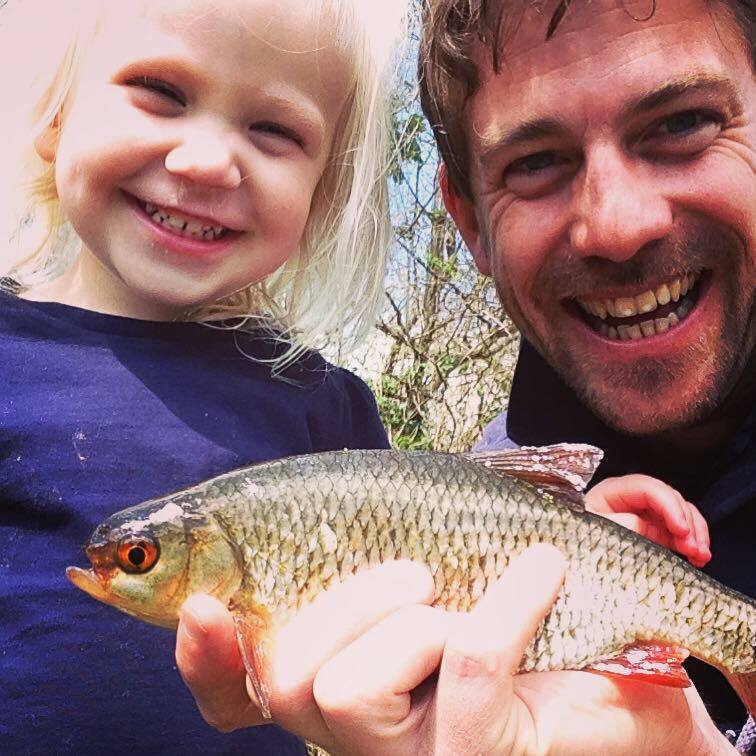 We worked on his casting technique and following some simple steps he was soon casting miles! 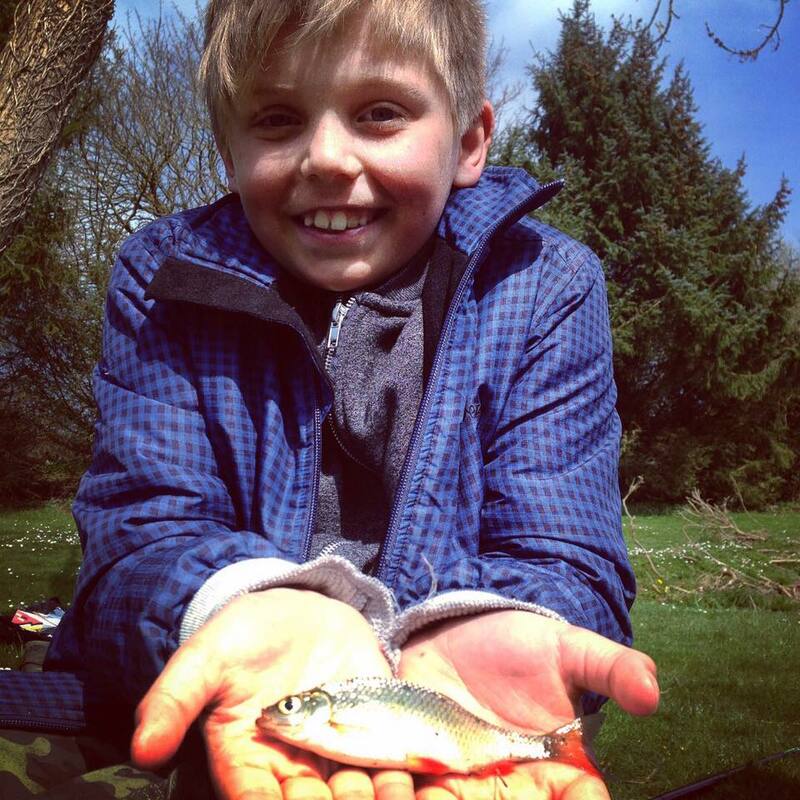 Jake used a variety of baits including maggots, sweetcorn, meat and pellets and caught using every bait. I look forward to welcoming you again soon Jake. 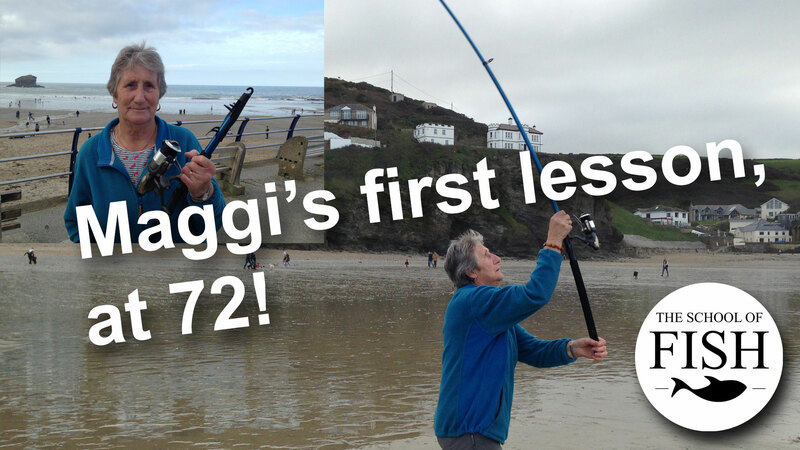 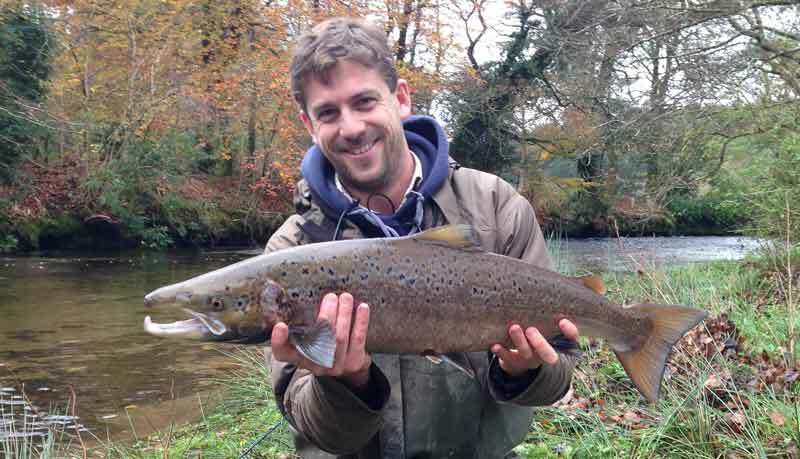 Read moreSalmon Fishing in Cornwall – My first experience, and it’s a good one!